The anticipation is here for sweet juicy red Pick Your Own Strawberries near Green Bay Wisconsin. Our Strawberry Picking Adventures to begin Sunday June 17. Weather Permitting. Hours are subject to change. 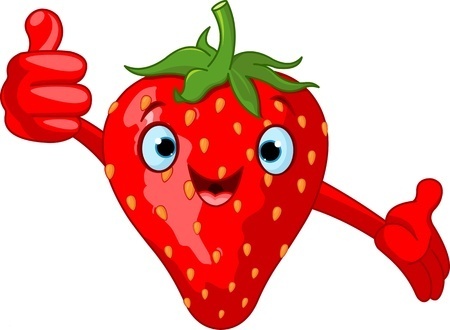 Just a friendly reminder, our strawberry picking season is very short and only last 2 to 3 weeks once we begin picking. Plan now, as it is easy to miss the season, and we wouldn’t want you to miss the sweet taste of these sweet treats. The anticipation is almost over and soon sweet juicy Strawberries will be watering our mouths again. All the friendly Farm staff can’t wait to see you again at the Farm. We offer both pre picked and pick your own strawberries near Green Bay Wisconsin, during our season. Strawberries are all sold by the Quart or Box price. We always recommend a call to place an order or check picking conditions before your trip to the Farm. The fields of the you pick strawberries are accessible from your vehicle, for your convenience, as you can drive right out to the Patch. The Strawberry Farm is located a short distant from the Fox Valley, only 25 minutes to Pick Your Own Strawberries Appleton WI, 20 minutes for Strawberry Picking Green Bay WI area, and a very short drive from Clintonville, Hortonville, Neenah, and all Northeast Wisconsin communities. Stay tuned for updates and keep in mind our season only last about 15 to 20 days once it begins. Our Pea Patch consist of the traditional (shucking or shelling) called Knight Peas and the edible pods called Sugar Ann Snap peas. We offer both Pick Your Own and pre-picked, both are sold by the pound.